Welcome back everyone to the third episode of Ian Hates Love and you probably saw from the title, but it’s the Valentine’s Day Special! Sophie returns again, she’s pretty much a co-host now, and her and Ian answer hater’s questions about that day everyone has hated or loved at one point in their lives, Valentine’s Day. This episode is off the cuff and full of bad jokes, laughter (and snorting), embarrassing stories, and what will go down forever as the 2019 “Fajita Debacle”! I shouldn’t have to say this but, just go listen to the special. Do people even read descriptions anymore? Welcome back everyone to the second episode of Ian Hates Love! Sophie returns and this time the topic of conversation is ‘quality time’ in relationships. Plus, Ian and Sophie go on a ton of tangents, very typical for an Ian Hates show…hope you enjoy! I shouldn’t have to say this but, just go listen to the show. Do people even read descriptions anymore? 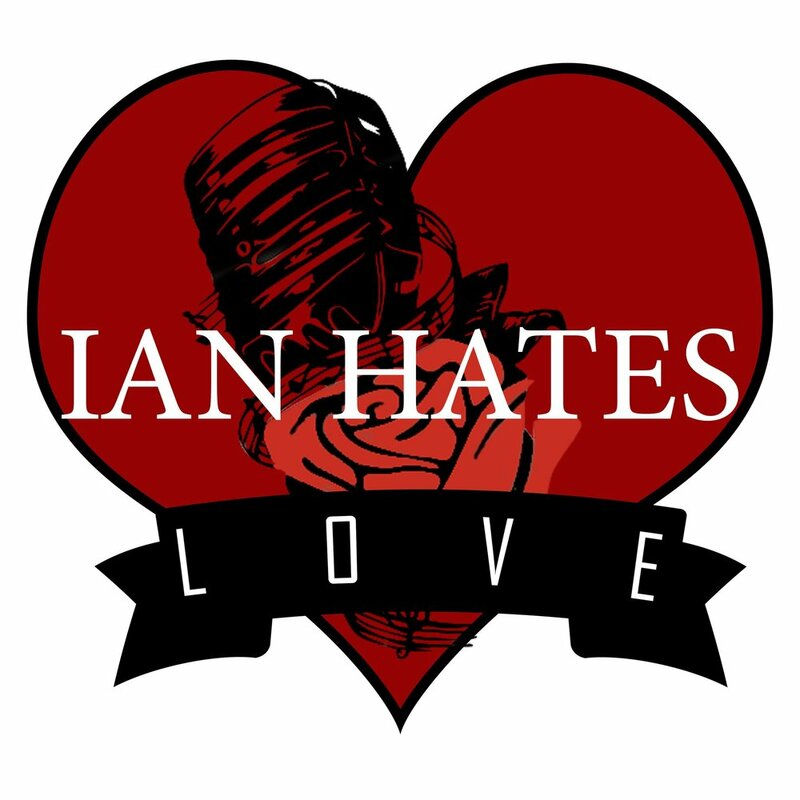 Welcome everyone to the brand new Ian Hates Show, Ian Hates Love! Ian has been talking about doing this show for so long, well, here it is! There are lots of plans for Ian Hates Love, but Ian thought the best way to start would just to have an honest conversation about dating, so he invited his friend Sophie on to talk about first dates! Of course, they go on plenty of tangents, that’s a staple of any Ian Hates Show, so there’s plenty to talk about, so why are you still reading this? Just go listen. There’s a lot more Ian Hates Love on the way!